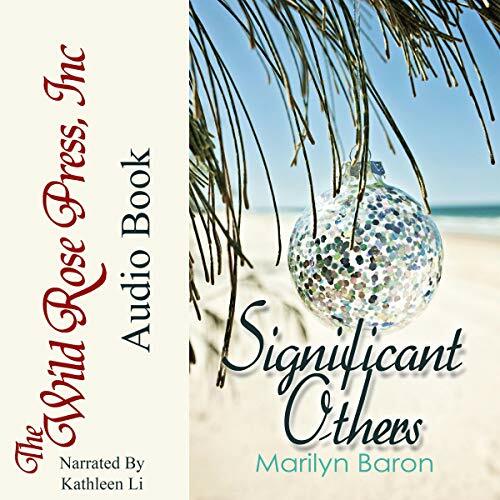 Showing results by narrator "Kathleen Li"
In this decade, our digital world has grown exponentially as has the degree of time both adults and children are spending on their screens. Not surprisingly, researchers are discovering a myriad of unhealthy behaviors associated with excessive screen time. 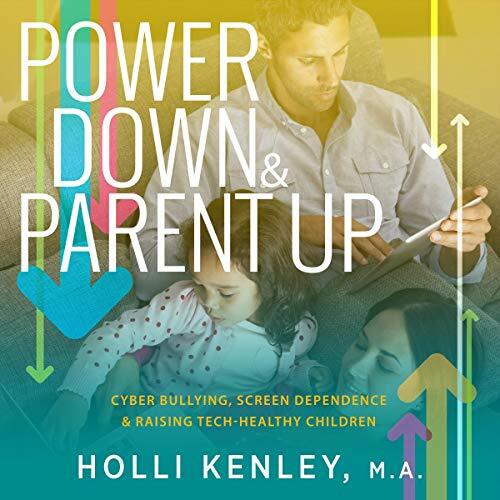 In Power Down & Parent Up, Kenley expands on her groundbreaking audiobook Cyber Bullying No More, giving parents/guardians effective strategies to integrate into their lives and their children's. How can we navigate a tech-driven world and raise tech-healthy children? Lily was almost nine when she discovered she had a very serious blood disease. It upended her life and caused her mother and father to move the family from Reverie to Salvation, NY, where Salvation Children's Hospital resided. Three years of treatments hadn't yet cured her, and she was twelve now. Her friends from Reverie never came to visit, and she was too sick to go to school in her new town. 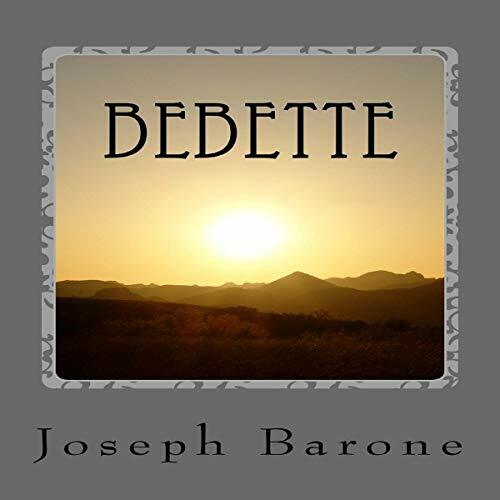 With her young imaginary friend Bebette's help, Lily embarked on a journey to find herself, even if only in the recesses of her own soul. How much abuse can a person take before breaking? At what point does the abused become the abuser? These questions cause us to stop and ponder. Such things are discussed in Shakespeare and the Bible. 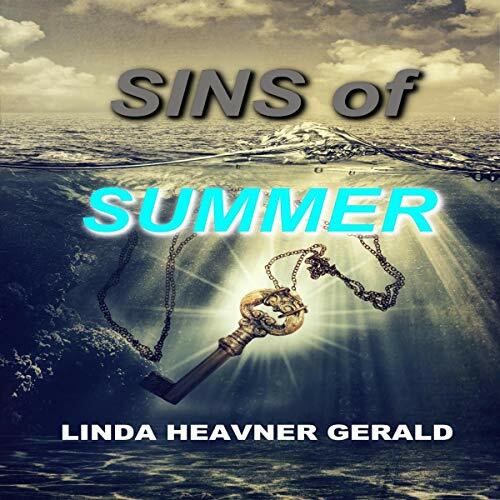 In this psychological thriller, Linda Heavner Gerald grips you from the beginning with these powerful questions. The life of Audrey Brock is used as an example. Things began as a dream for the beautiful Audrey but quickly descended into Hell for this beauty who experienced horrible abuse and betrayal. How could she cope with the pain? Her story grabs at our very core. Stop falling for the misconceptions of college admissions when it comes to Ivy League schools. 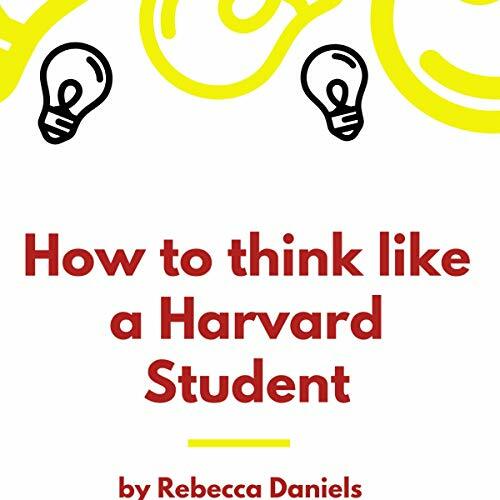 From this audiobook, you will find: real results that students have used to get into Harvard, how to use mental models that will improve thinking, why GPAs aren't enough to get accepted into the top Ivy League schools, incredible success stories from students and alumni, examples of why students are rejected from Ivy League schools, and recommendations and resources to connect to current Harvard and students and alumni.